Hiring? Toptal handpicks top venture capital consultants to suit your needs. 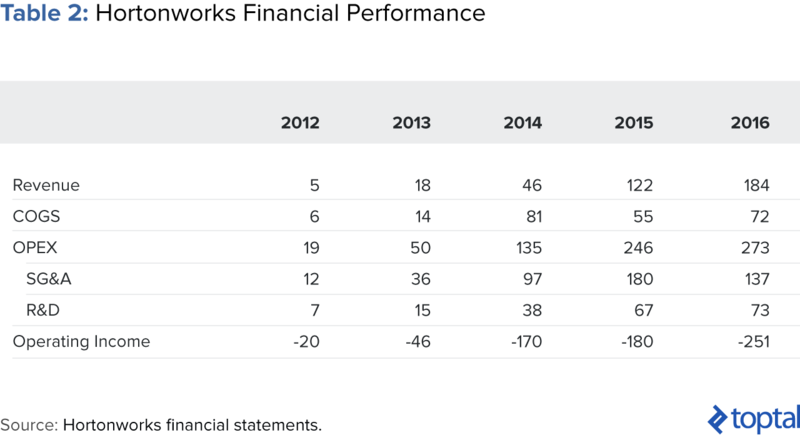 Open Source Software - Investable Business Model or Not? Natallia has extensive experience with investments and M&A deals across a range of industries (oil & gas, consumer & retail, FIG, TMT). 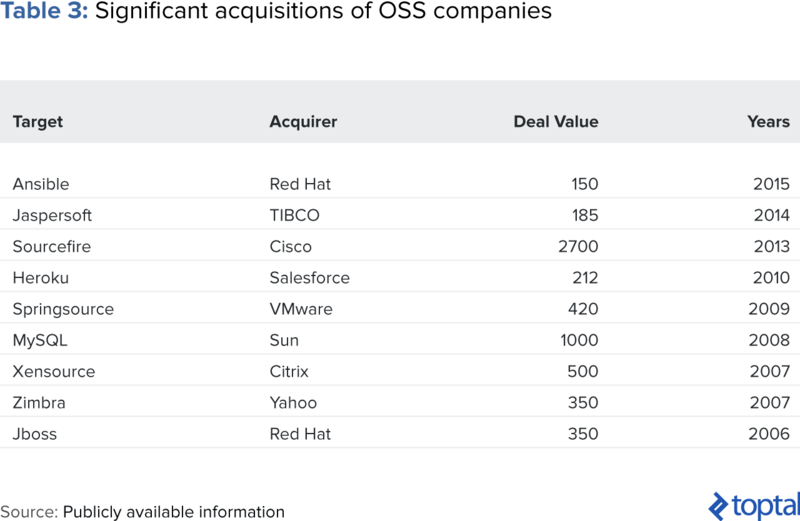 Whatever ends up happening, the sheer amount of venture investment into OSS companies means that smarter monetization strategies will be needed to keep the open source dream alive. Natallia has extensive experience working on investment projects and M&A deals across a wide range of industries (oil & gas, logistics, consumer & retail, FIG, TMT). As a freelancer, she enjoys helping global clients on financing-related projects, market research, and valuation analysis. Natallia holds a MBA from the University of Chicago Booth School of Business and currently works at a private equity fund. Thanks for putting up the article. I wanted to add my 2 cent, free software is like free air, free for use, and free with no cost associated (except for the maintenance part). Thanks for the article. Awesome work. Very good article. However I believe there is more to the OSS business models and monetization than has been covered here. I've done a deeper dive at https://medium.com/@WoleLawani/investing-in-open-source-6316ee3539d9 . 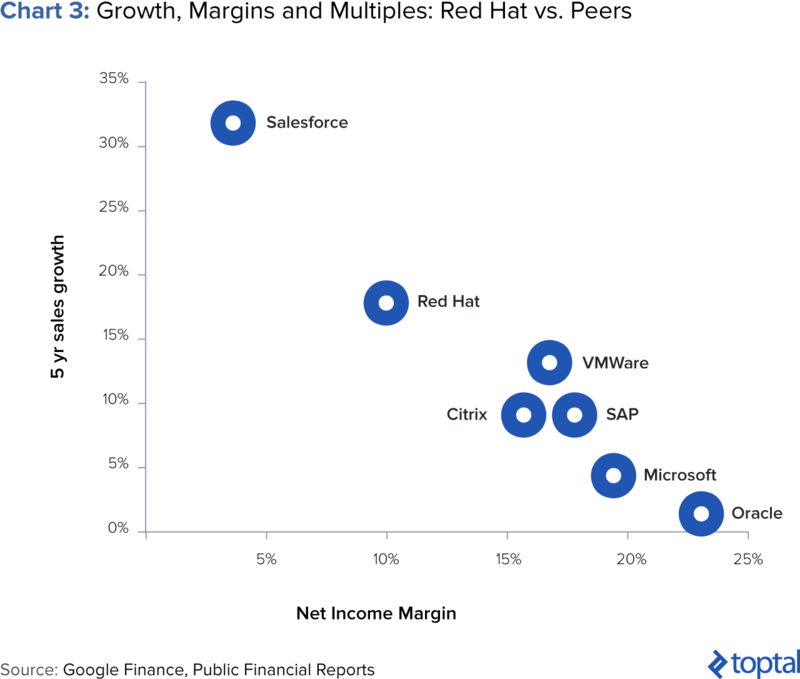 Generally there is more to the SaaS issue, and one has to consider competition from proprietary alternatives before a well-rounded investment decision can be taken.